Fall Decor- sustainable and cozy! At the risk of sounding way too basic, fall is my favorite season! Not just because it is my birthday season AND my wedding anniversary AND my baby’s birthday. Its also because I am a total homebody and will take any excuse to stay in, cozy and warm! A nice hot cup of tea, some soup, a cozy sweater or warm blanket snuggled on the sofa… heavenly! 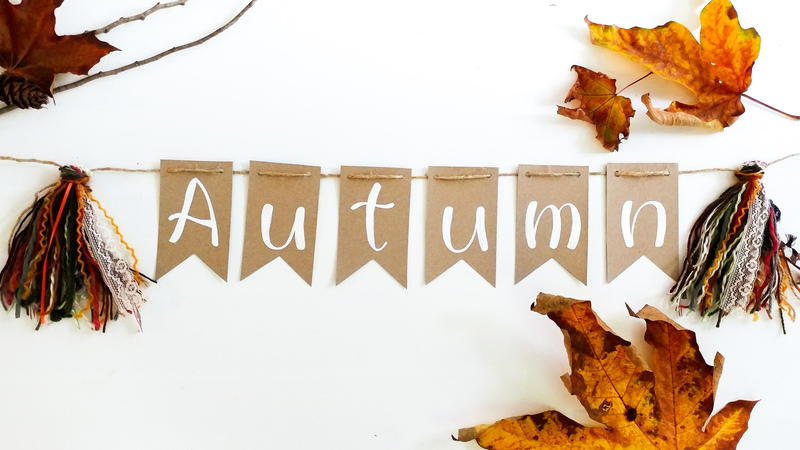 To celebrate my favorite season I’ve recently made a few new “fall themed” banners. 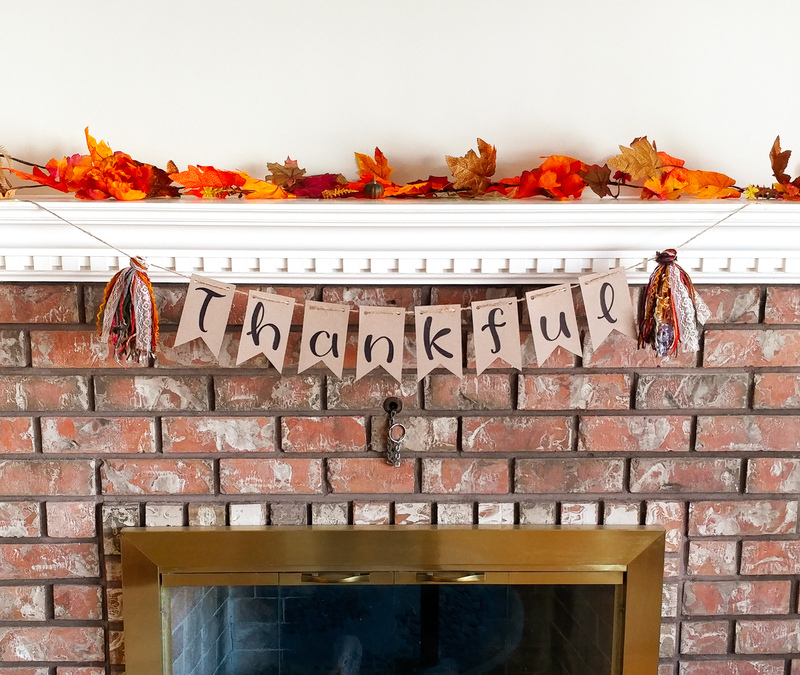 These are super cute for your fireplace mantle, on your front door, or as part of your Thanksgiving decor! Here’s a few pictures! Like all my banners, they are made with 100% recycled food packaging. I am committed to continue using only post-consumer and sustainable materials in my banners and garlands, so this is nothing new! Low impact decor for the win! 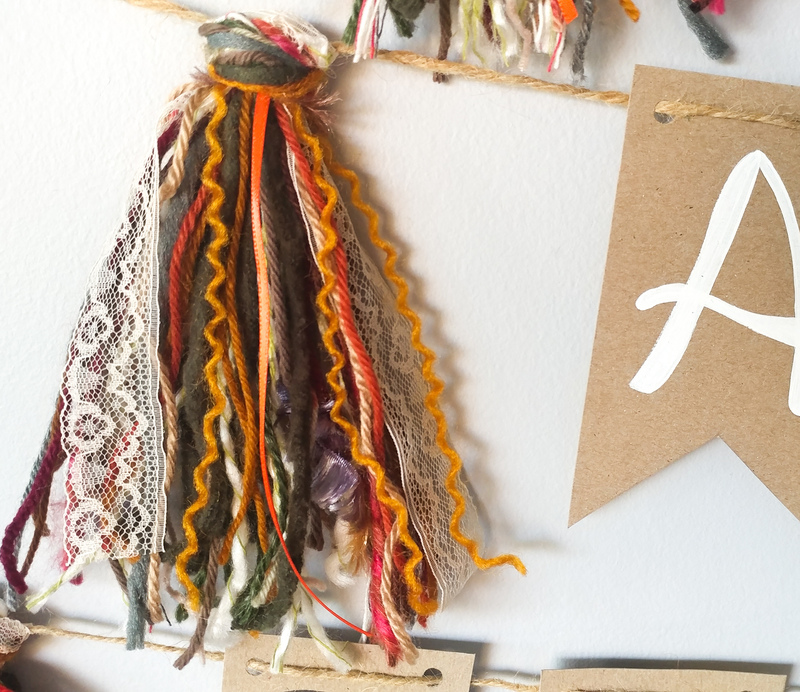 And a little close up on those gorgeous tassels- the perfect fall color yarns mixed with vintage lace! You can find these new banners now on my etsy shop: www.throneandthimble.etsy.com along with all my other banners and garlands! Since these are seasonal, they will only be available through October and November, so grab one if you like! 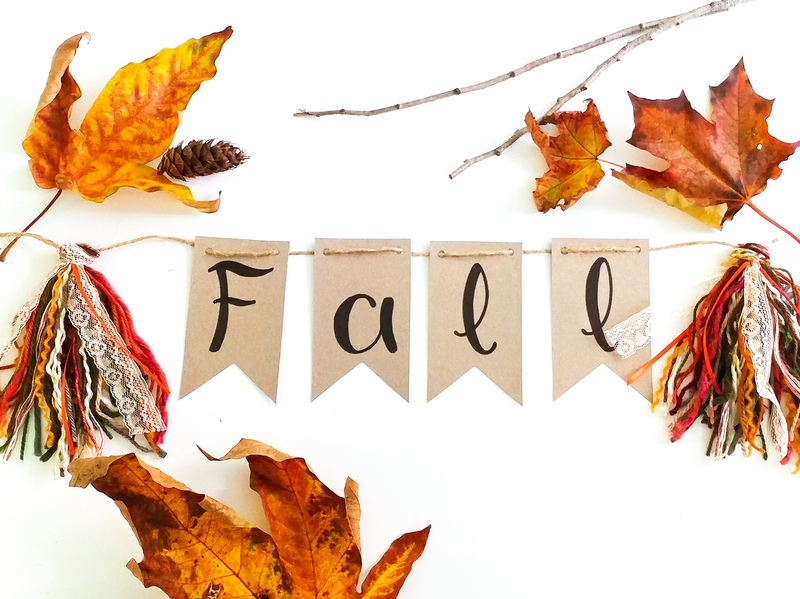 Wishing you all a very happy fall!